The time limit for bringing a personal injury claim in England and Wales is three years from the date of the accident or from the date of knowledge that you have been injured, whichever is latest. If you do not issue court proceedings within this period, the claim is statute barred and the court may refuse to consider your claim. If an accident occurs outside England and Wales then different time limits apply; the time limit for your claim will be different in each country. Some countries have time limits of only 12 months so it is vital that you seek specialist legal advice as soon after the accident as possible to ensure that your claim is not statute barred by the courts. Please note if your military accident occurs on a boat or in the air, there is a 2 year time limit for you to bring a claim. In relation to accidents involving children under the age of 18, the 3 year time limit runs from their 18th birthday. In claims which involve a death, the executor or a dependant may bring an action within 3 years of the date of death. Any claim under this scheme must be made within 2 years of the incident. You have a 7 year time limit to make a claim under the Armed Forces Compensation Scheme. Any claim under this scheme must be made within 2 years of the incident and must be countersigned by the Commanding Officer, or in their absence, the Officer Commanding. However, an application to the CIC(O) should be made as soon after the incident as possible. 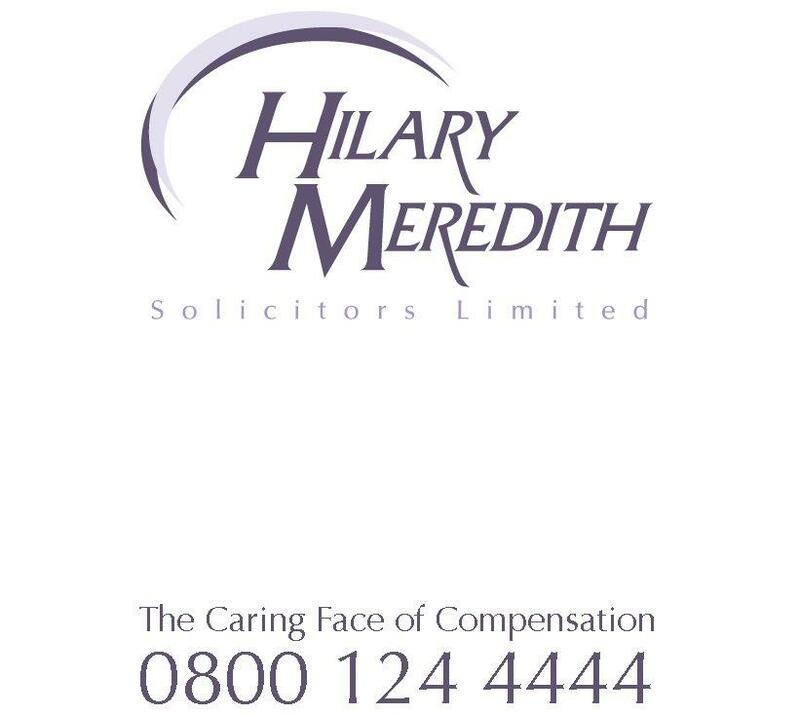 Please contact a member of the specialist military team at Hilary Meredith Solicitors Ltd for further information regarding the time limit in your compensation claim.